Tolerance Ring (Metal) - S.R.E. CS121 & CS130 Alternators NOTE: used with 6000RR Bearing NOTE:.. Tolerance Ring (Plastic) - S.R.E. CS121 & CS130 Alternators NOTE: used with 6000RR Bearing NOTE: h.. Tolerance Ring (Plastic) - S.R.E. CS130 Alternators NOTE: used with 6000RR & W6000RR Bearings NOTE.. Tolerance Ring (Metal) - Repair of Bearing Bore using 6200 Bearing NOTE: Housing Bore - 1.257-1.259.. 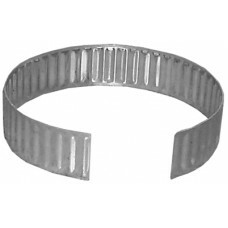 Tolerance Ring (Metal) - Repair of Bearing Bore using 6201 Bearing NOTE: Housing Bore - 1.336-1.338.. 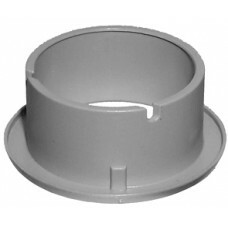 Tolerance Ring (Metal) - Repair of Bearing Bore using 6202 & 6300 Bearings NOTE: Housing Bore - 1.4.. 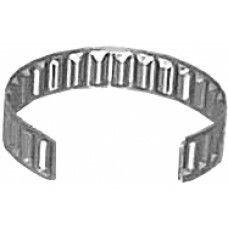 Tolerance Ring (Metal) - Repair of Bearing Bore using 6203 Bearing NOTE: also used to repair Chrysl.. 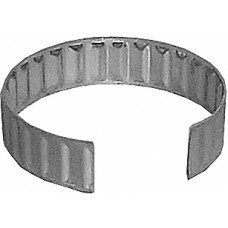 Tolerance Ring (Metal) - Repair of Bearing Bore using 6205 & 6304 Bearings NOTE: Housing Bore - 2.1.. 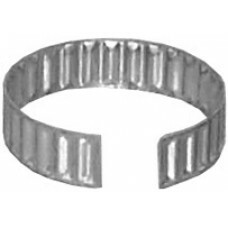 Tolerance Ring (Metal) - Repair of Bearing Bore using 6206 & 6305 Bearings NOTE: Housing Bore - 2.5.. 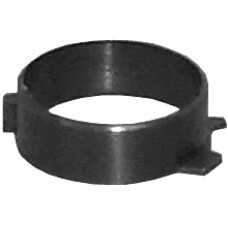 Tolerance Ring (Metal) - used with 6302 Bearing.. 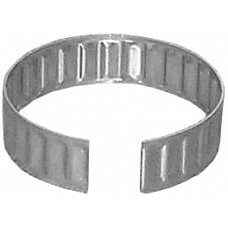 Tolerance Ring (Plastic) - CS121 1993-1995 GEO & Totota NOTE: 26mm ID x 28mm OD x 35mm L.. 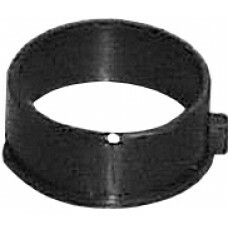 Tolerance Ring (Plastic) - Ford 6G Series S.R.E. 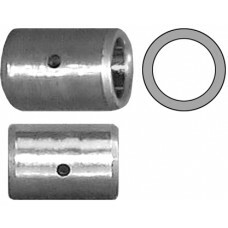 NOTE: used with B1051DRR Ball Bearing (10mm ID x 2.. Tolerance Ring (S.R.E.) - AD230,AD237,AD244 Series Alternators NOTE: used with 6202RR Bearing NOTE.. Inner Race Bearing - S.R.E. Prestolite ANB Series Alternators NOTE: used with 9011 Outer Race NOT..